Business referrals and connections to sales prospects. New Members (i.e. first-year, first-time Members) can receive up to 5 personalized introductions to fellow Chamber Members. Existing Members, upon renewal of their membership, can receive five personalized introductions to fellow Chamber Members. Relationship building opportunities at more than 35 events/year. New Members are invited to a complimentary New Member Breakfast where they can meet other members and learn about all their Chamber benefits. Each Member receives their own company profile page on hudsonchamber.org in our online, searchable Business Directory. Market your brand with an advertisement in the Chamber’s SHOP LOCAL Community Guide & Membership Directory. This annual publication reaches an audience of nearly 1000 business owners and elected officials in the County and State. Added recognition as a Chamber Member with your annual SHOP LOCAL membership decal so you can display your Chamber pride at your place of business. Studies show that consumers are 44% more likely to patronize a business that supports their local chamber! 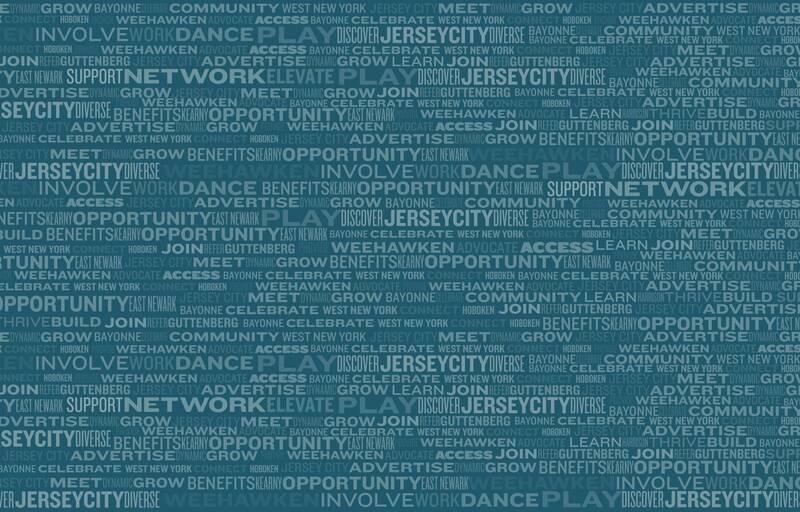 Discounted Member pricing available for Business Networking, Young Professionals, Government Affairs and other Chamber events, including Hoboken Chamber of Commerce events. Free Member Contact List: Please email the Chamber at info@hudsonchamber.org to request a spreadsheet listing of our current Membership and contact information that you can use to market your business. Chamber Members can receive this list once annually at no cost and for a fee for each additional request. It is also available for a fee to non-members. 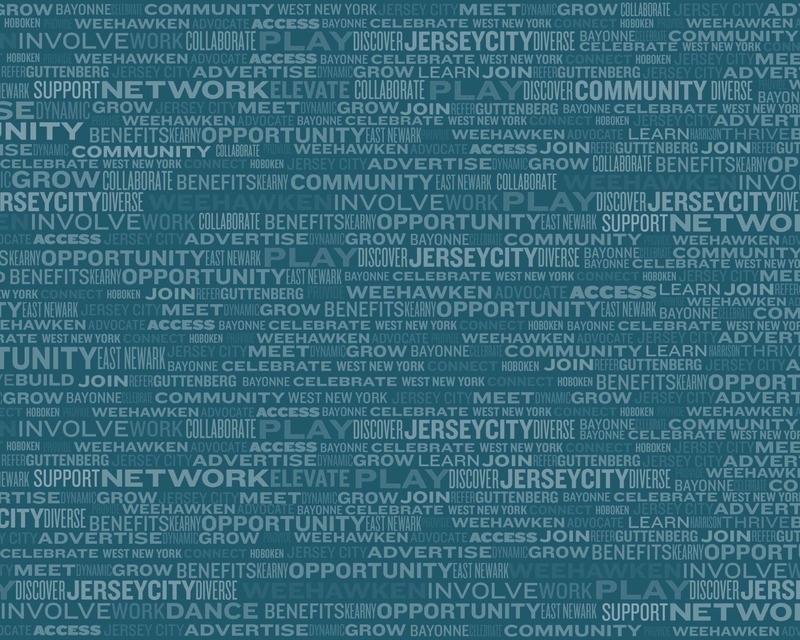 Attend special, free Member-Only events including our monthly Breakfast Club Meetings, held every third Friday in Hoboken. Make it Happen with the Hudson County Chamber of Commerce. Apply for Membership Today!